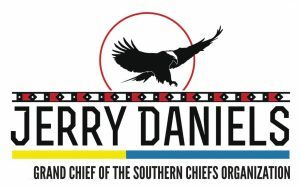 Grand Chief Jerry Daniels – Southern Chiefs' Organization Inc.
Jerry Daniels is the Grand Chief of the Southern Chiefs’ Organization, representing 34 communities in Southern Manitoba. 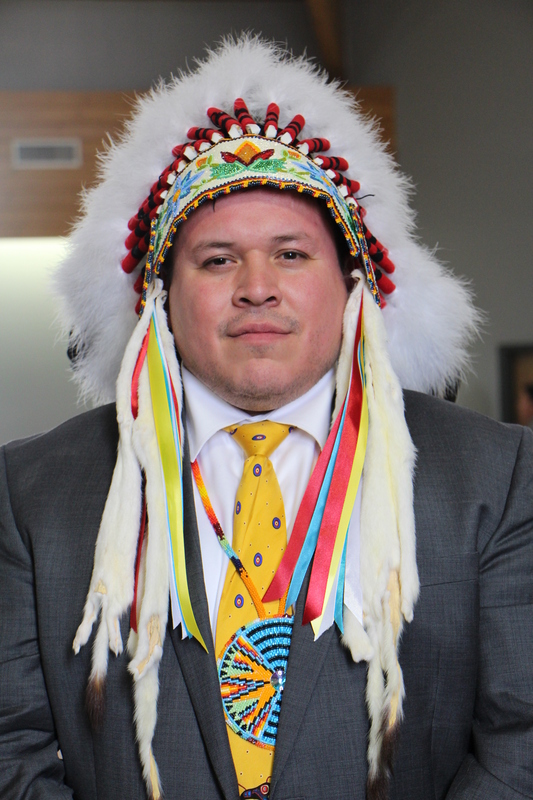 He is a proud member of Long Plain First Nation, and a father to an ten year old son named Angelo Daniels. He was raised by his grandparents Isabel and Donald Daniels, along with his aunties, uncles, and community members. He graduated from the University of Manitoba in economics and is the independent business owner of Innovative Educational Business. In addition, he had served on numerous boards and councils at the local, regional, and national levels. In 2012, Grand Chief Daniels became a key organizer of Idle No More, a movement developed in response to the attack on our waters.